Aero Foil: Natural feel for a solid controlled ride. 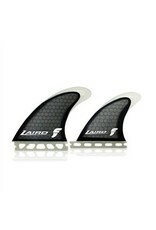 Release for high performance surfing. Sauble Beach's premier surf shop.